We love celebrating Dr. Seuss’s birthday. 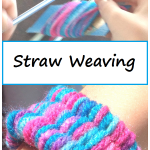 Each March we have fun with different Dr. Seuss crafts & activities inspired by his colorful and fun books. 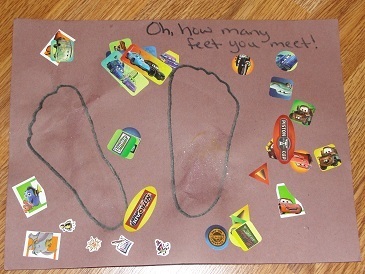 One of our favorite preschooler Dr. Seuss crafts is this craft for The Foot Book. Affiliate links have been provided below. See our full disclosure for more details. In the past we have had fun making our own Cat in the Hat craft and making these cute Daisy-Head Mayzie headbands. 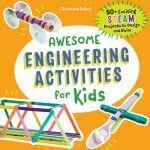 After reading The Foot Book and checking out all the crazy feet in the book, we decided to make some of our own with this craft. 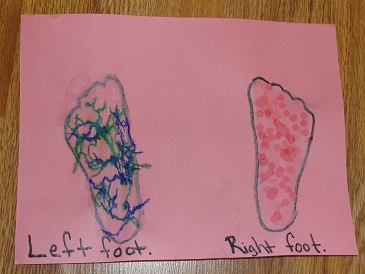 Start by tracing both feet onto a piece of construction paper. You can go in between the toes or not, depending on how ticklish your child is and their preferences. 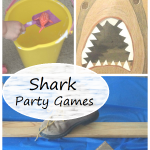 Allow your child to decorate the feet however they’d like. My preschooler dove right into the glitter glue, painting every surface. Then she added feathers to one foot and paper dots to the other. 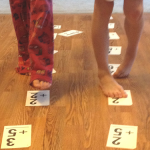 My toddler opted to use a little glitter glue on his feet and then place stickers all around them. Just like the zany feet in the book, they will all turn out as unique as your child. Then be sure to display your colorful toes for all to see. Take it one step further and continue the fun with The Foot Book by looking at more feet — this time animal feet! 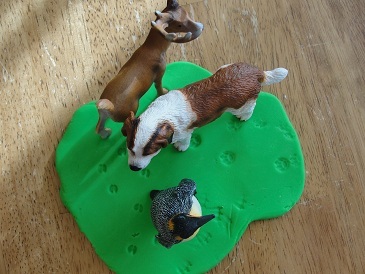 Use small plastic animals to make footprints in play dough, then compare how the feet look. Which animal footprints look similar? Who has hooves? Who has webbed feet? 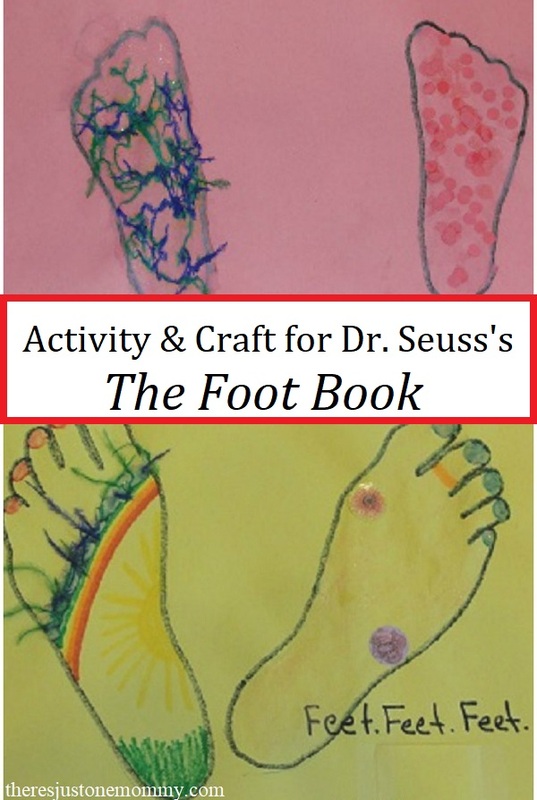 When you finish your activity and craft for The Foot Book, be sure to check out some more awesome Dr. Seuss activities. Craft for I Can Lick 30 Tigers Today! Your feet activities are wonderful. I love the pet feet. Thanks — Play-Doh is always fun to play in!